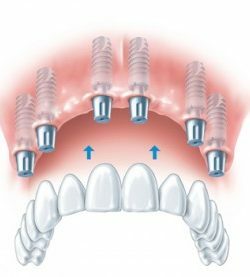 Dental implants are a long-lasting and excellent treatment for replacing missing or failing teeth and securing dentures. However, the specialised implant treatments must be done correctly and with extreme care. At The Dental Implant Centre, they are undertaken by our highly qualified dental surgeons, using the latest materials and equipment and supported by our committed and experienced staff. You can read more about individual treatments below. 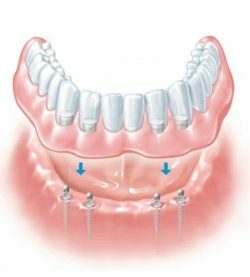 The implant team will carry out a thorough assessment to determine your options and discuss these with you. 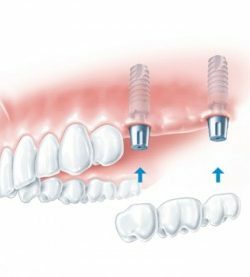 A titanium post is placed under the gum as a very strong replacement for your natural tooth root. The crown is carefully crafted to look just like a healthy natural tooth.